Yotsuba Milk Product Co., Ltd.
Name of booth: Yotsuba Milk Product Co., Ltd.
Yotsuba Milk is the bridge between Hokkaido dairy farmers and the customers in Japan. 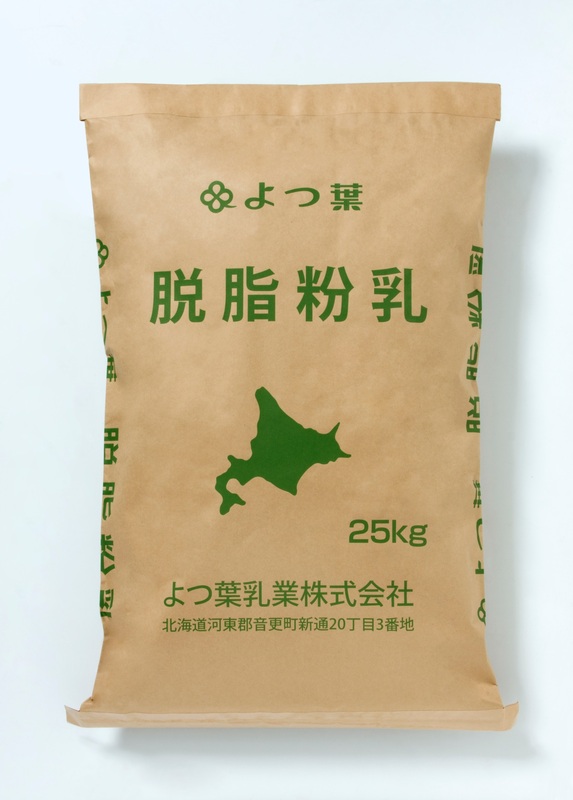 We want to create products with our message of providing “delicious and safe Hokkaido milk products”. Feature: The skim milk powder is flavourful as high-quality raw milk is used for its production. You can use it for many uses such as bread, desserts, drinks etc. Conditions of quantity: We will be separately presented for the price and quantity. Feature: The cream is flavourful as high-quality raw milk is used for its production. In order to make use of the original flavour of the cream, there are no additional flavourings, additives nor stabilizers used in this product. 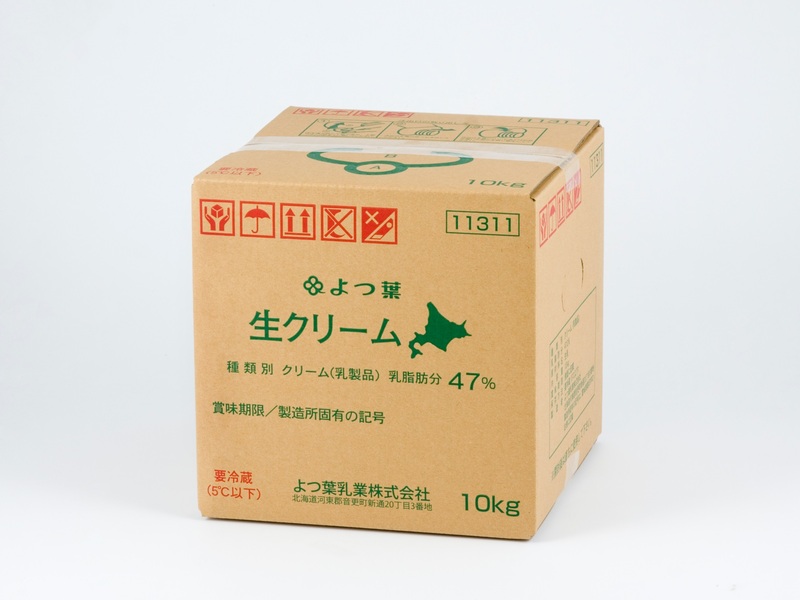 Feature: This is a flavourful cheddar cheese made from 100% Hokkaido raw milk. 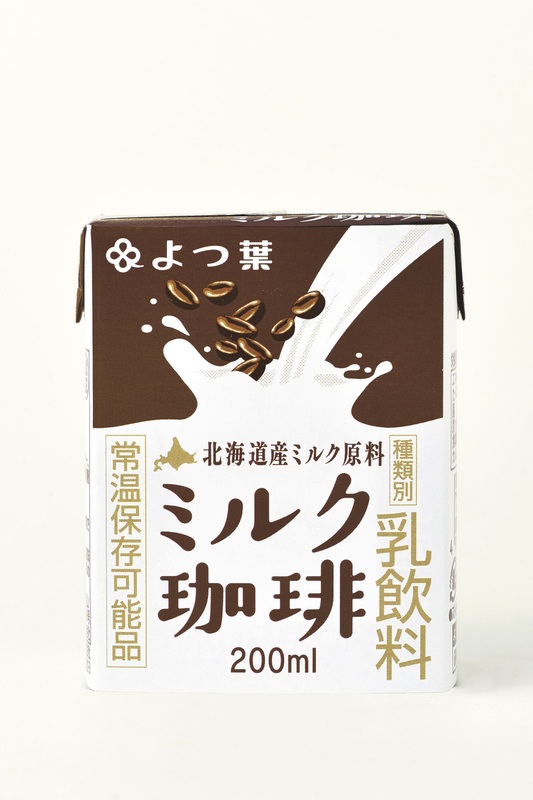 Feature: This is a coffee milk beverage made from Hokkaido milk. Enjoy the exquisite blend of the bitter taste of the coffee and mellowness of the milk. Conditions of quantity: We will be separately presented for quantity. 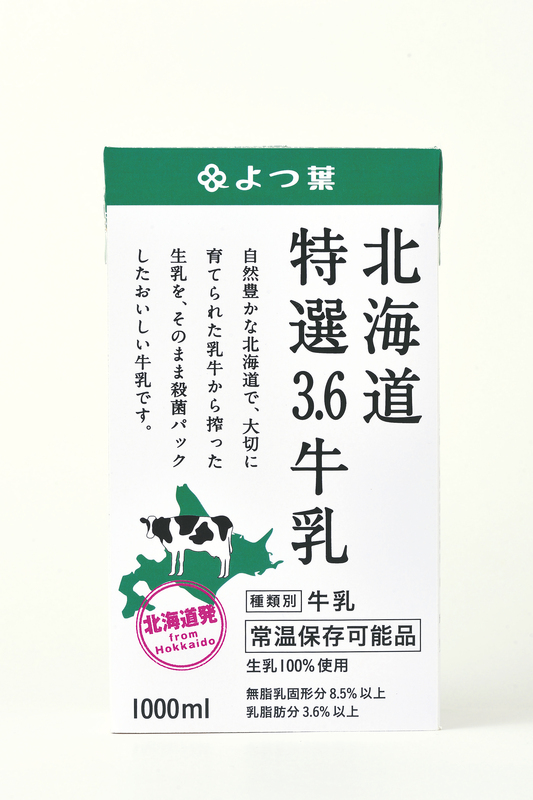 Feature: Using premium fresh milk that met stringent criteria, the milk is sterilised and packed in the production location Hokkaido. 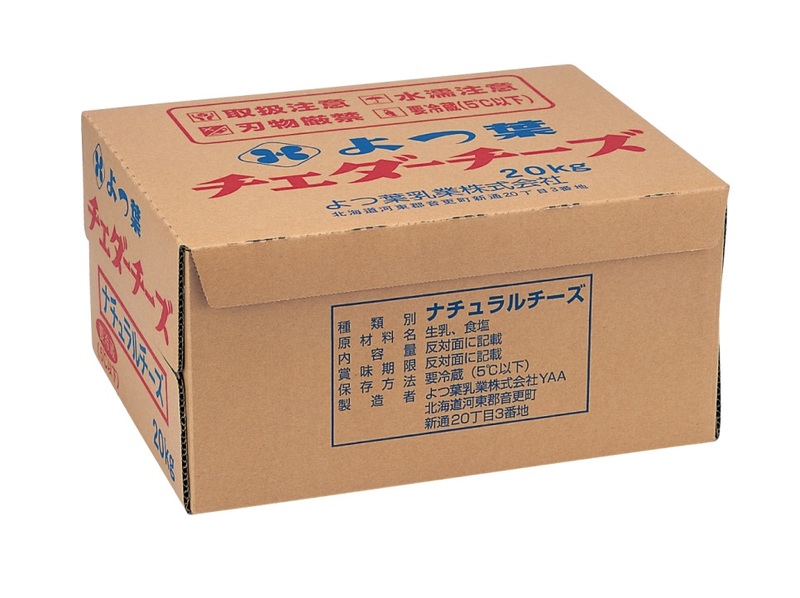 Due to aseptic packaging, it can be stored in room temperature.